This Indo Select White Vein is a step up from our already quality Indo White. 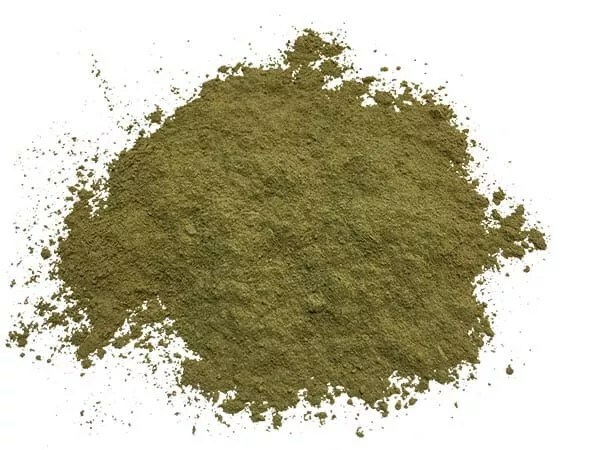 This kratom is known for it’s low key energetic and uplifting properties. Like many white veins there are good focus qualities with Indo Select however with it’s own character. Check this one out if you’re looking for something new.